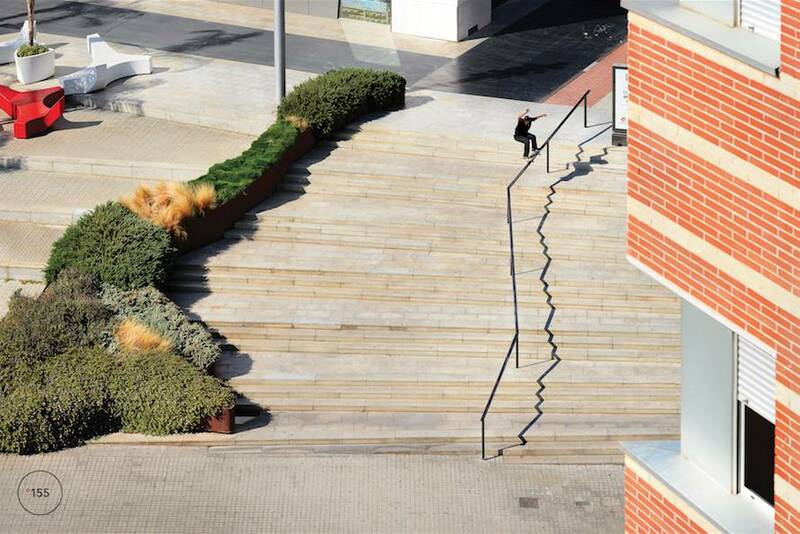 Issue #155 is here, and before you ask about the septuple-set Barcelona rail on the cover: yes, Dominick Walker grinded the whole thing. This kinked monstrosity sets the tone for the rest of this issue perfectly—it zigs when you expect it to zag. #155 introduces the latest season of “In Transition” with a feature highlighting every participant and their parks of choice, from Kentucky to the UK. Then, we speak with a soon-to-be-high-school-grad about his future in “The Education of Simon Bannerot.” The new Santa Cruz full-length, “Right To Exist,” is releasing on December 23 so you know that we dug deep into that one. Regular contributor Jake Darwen bounced from Australia to Zhengzhou, China, and shot some miraculous photos (as per usual). Speaking of photos, Grant Brittain revisits his classic 1987 shot of Tod Swank (you know which one we’re talking about) in “Darkroom.” Perpetual weirdo Matt Price spent one long night in a warehouse with his kindred spirit, Ben Raybourn for an article filled with visual ecstasy (it’s called “Ravebourn,” so make of that what you will). We catch up with someone who has been on our RADAR for a while, and who just won Tampa Am, Dashawn Jordan. Finally, we bring you twenty pages of Crops. Yes, Domo grinded the whole thing. The Skateboard Mag issue #155 is available now in The Canteen! Subscribe to The Skateboard Mag now for $19.95 and get 12 issues delivered to your door! 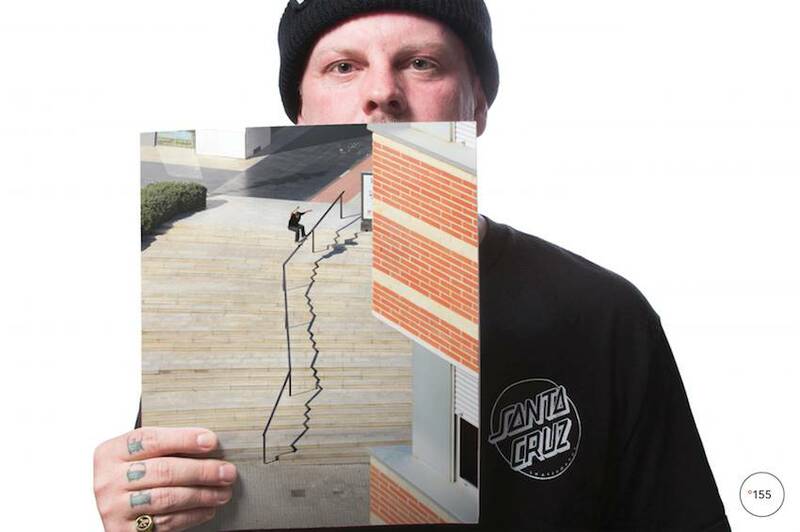 Santa Cruz – Right To Exist Deck Now Available. Only 100 Made and only Available in the Berrics Canteen! Signed by the whole team! Shop here!